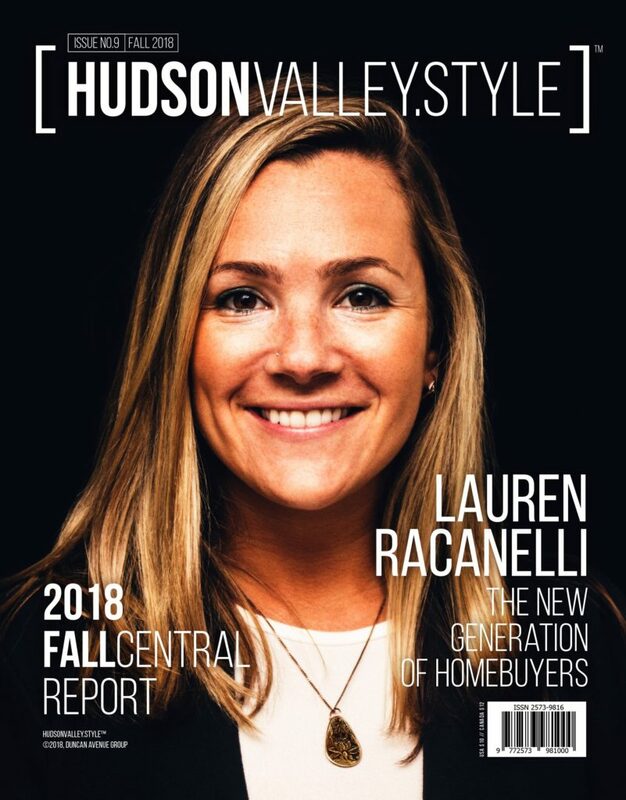 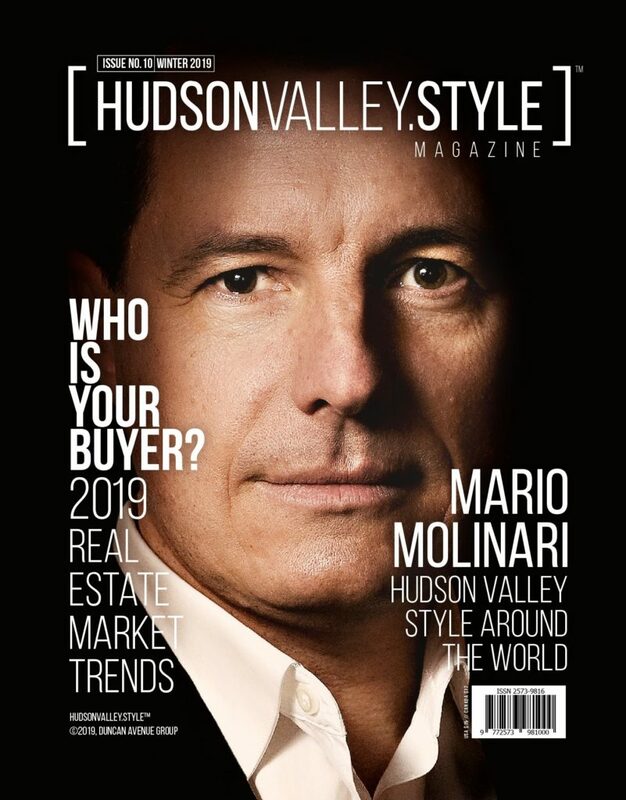 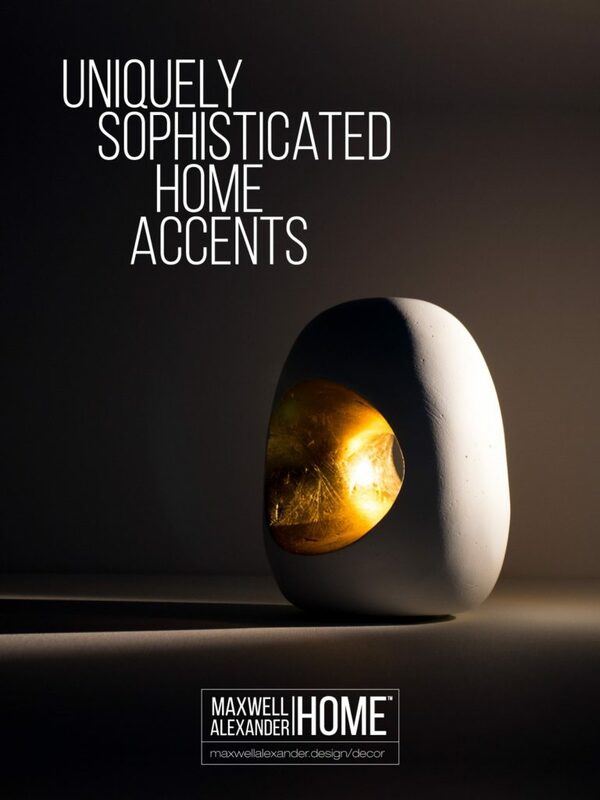 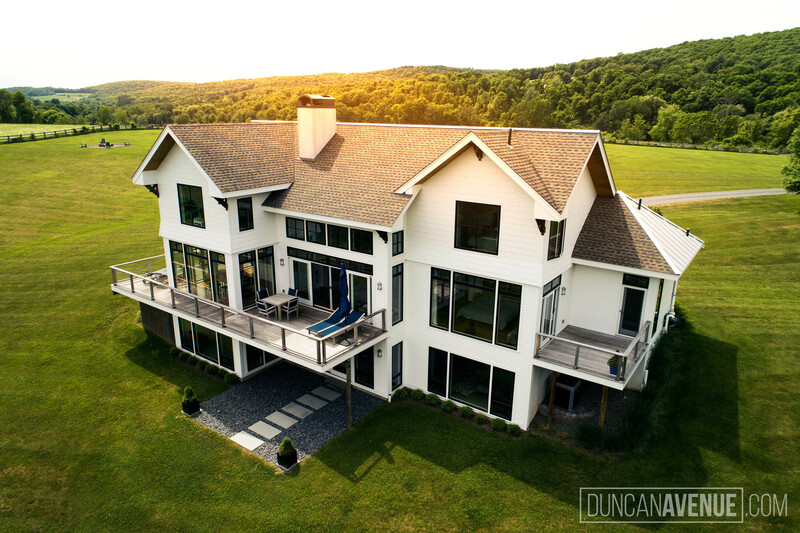 Hudson Valley Homes and Estates really do have a lot of character, not to mention that the architecture, landscaping and nature setting is truly stunning. 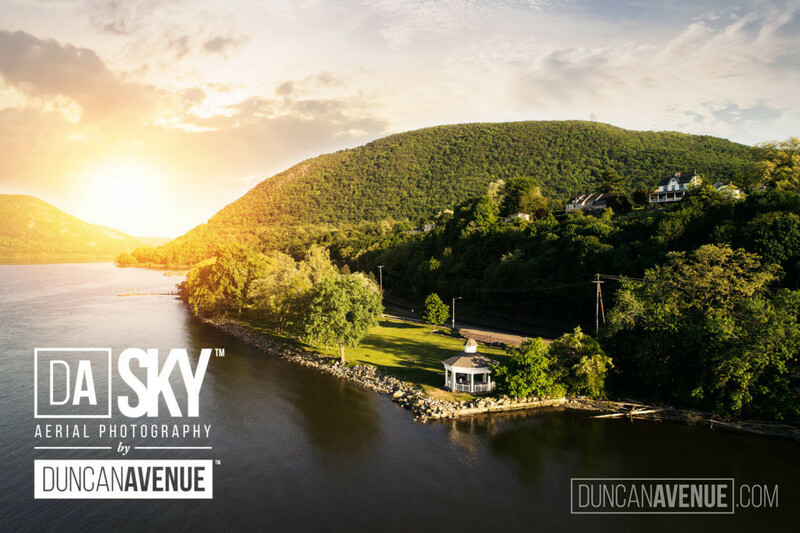 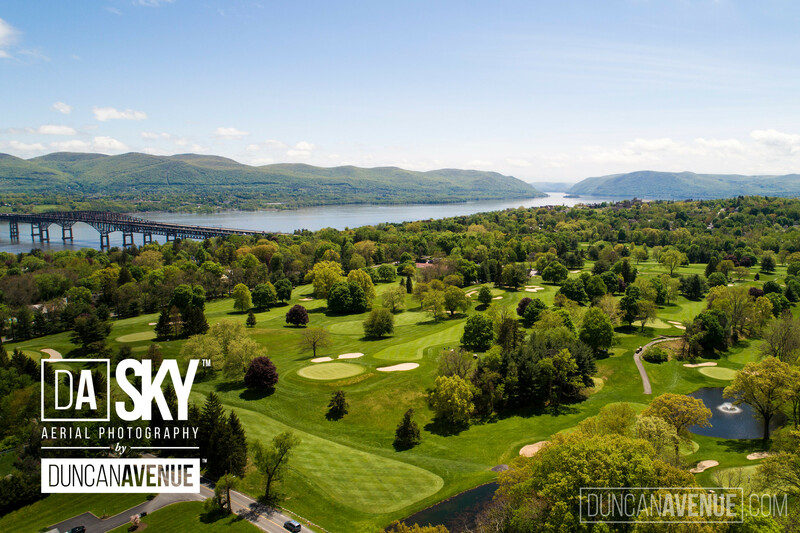 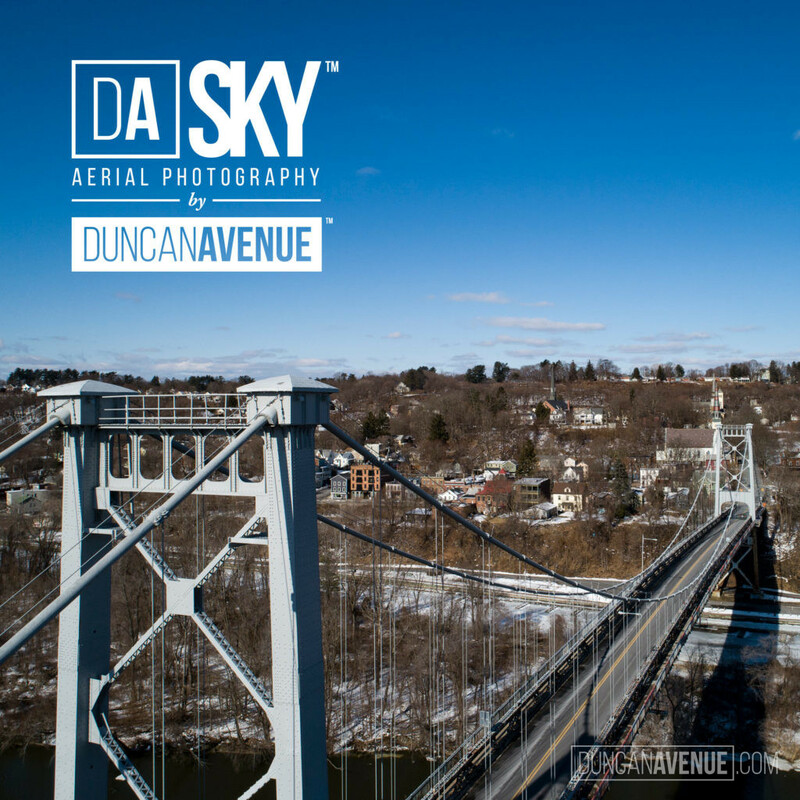 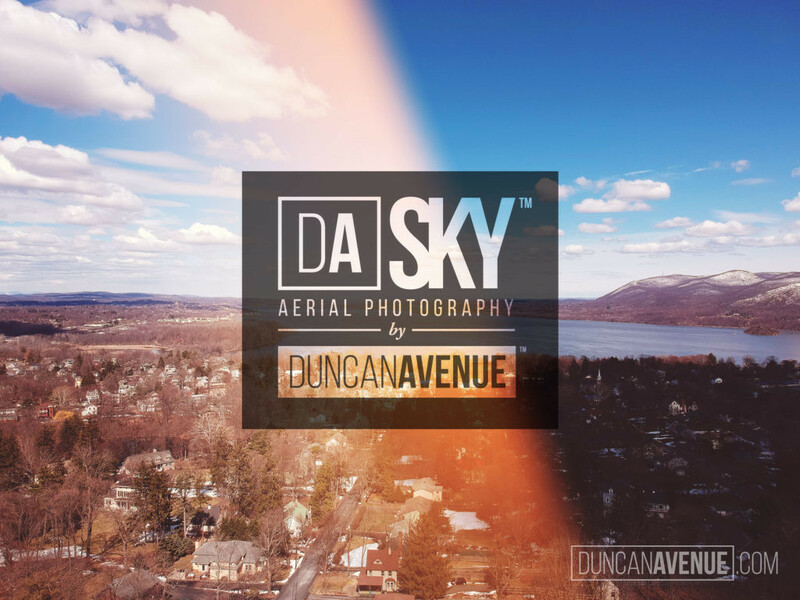 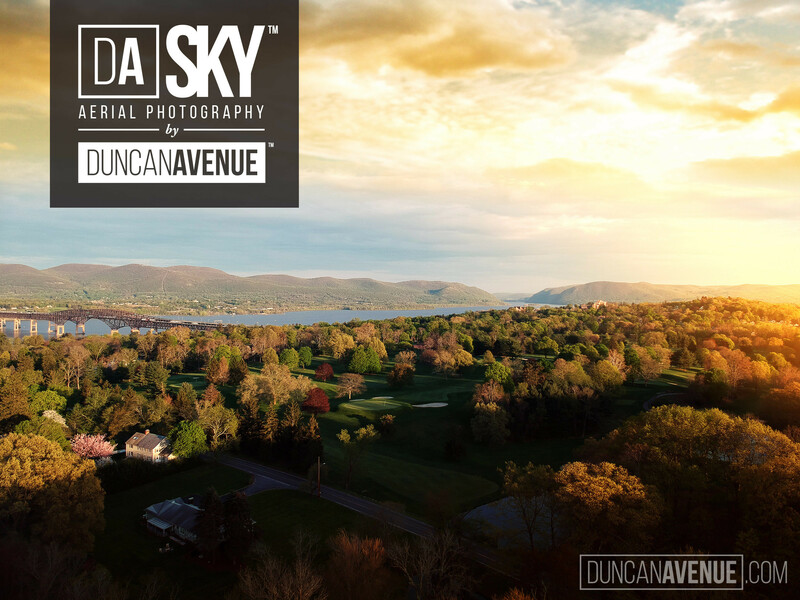 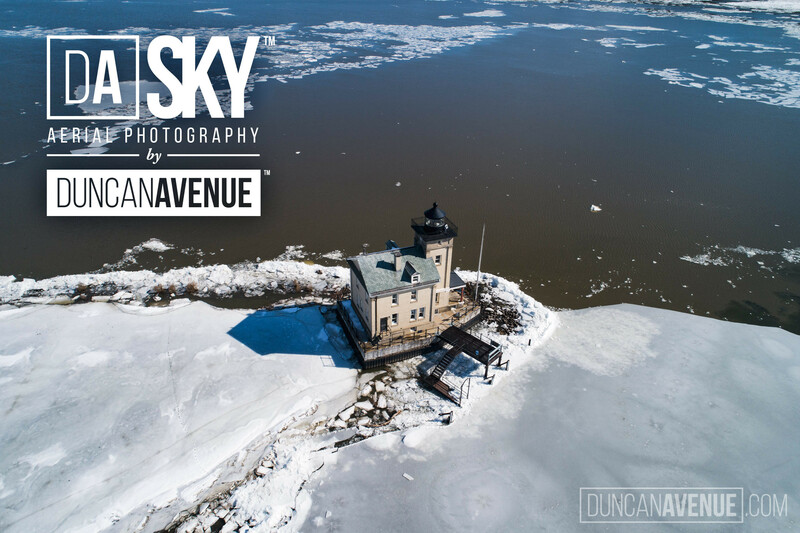 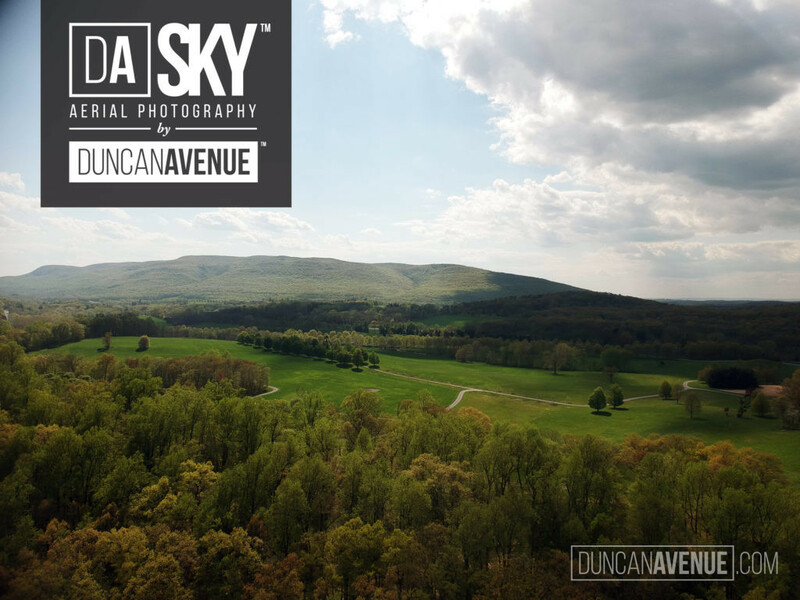 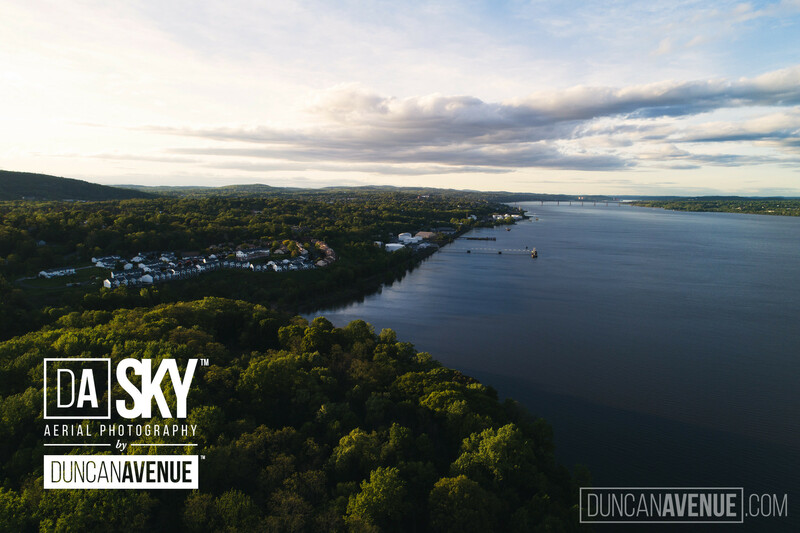 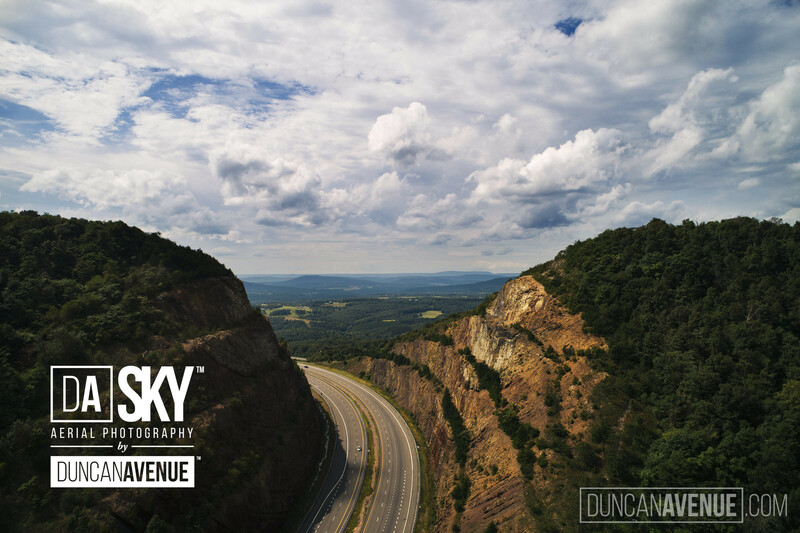 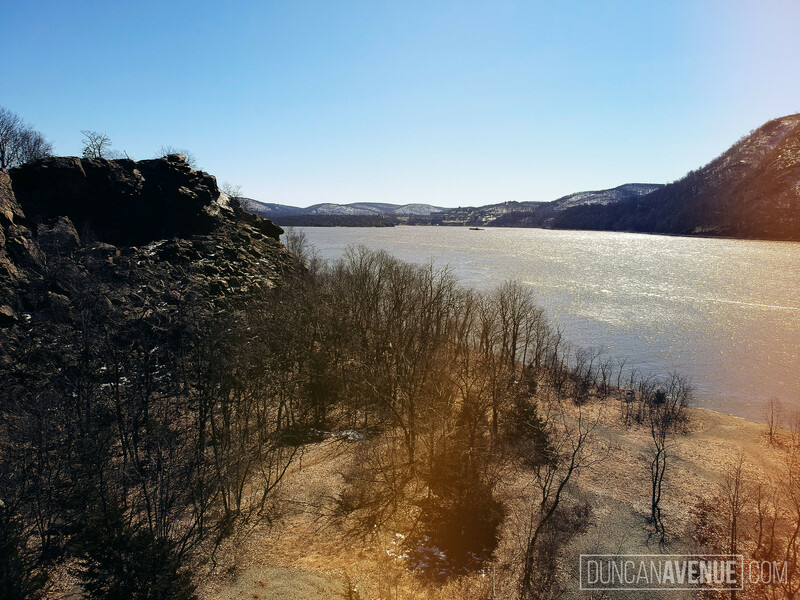 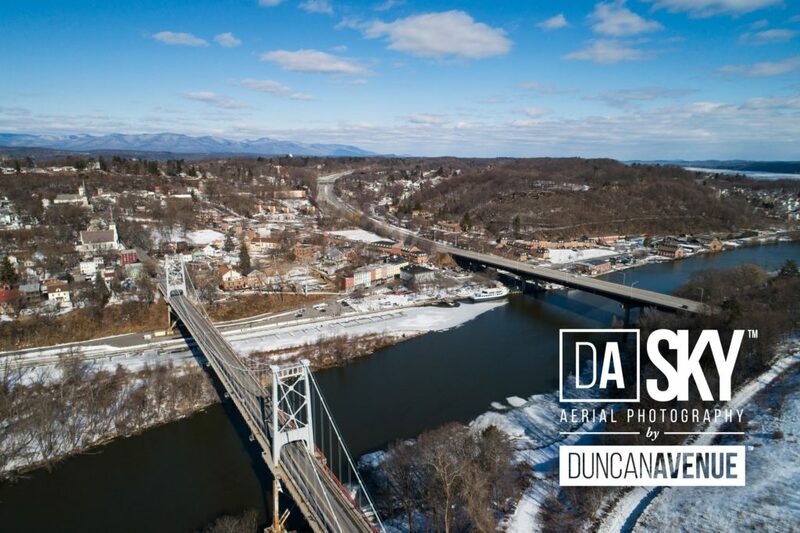 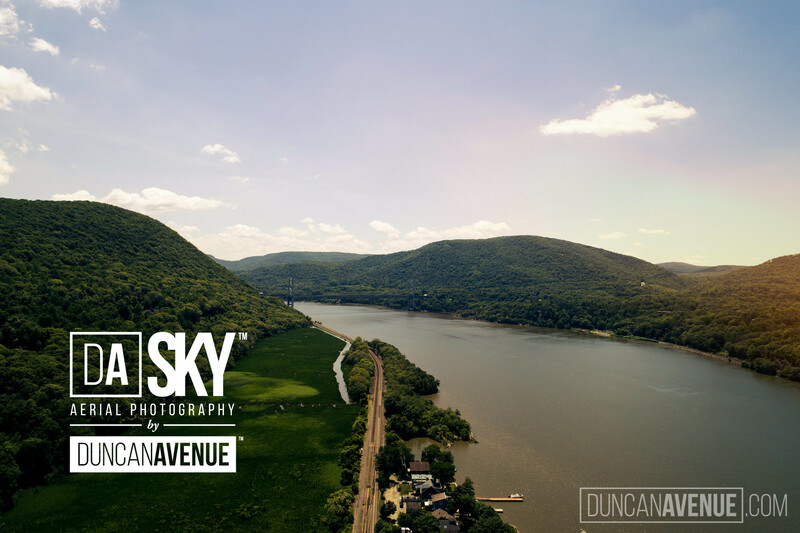 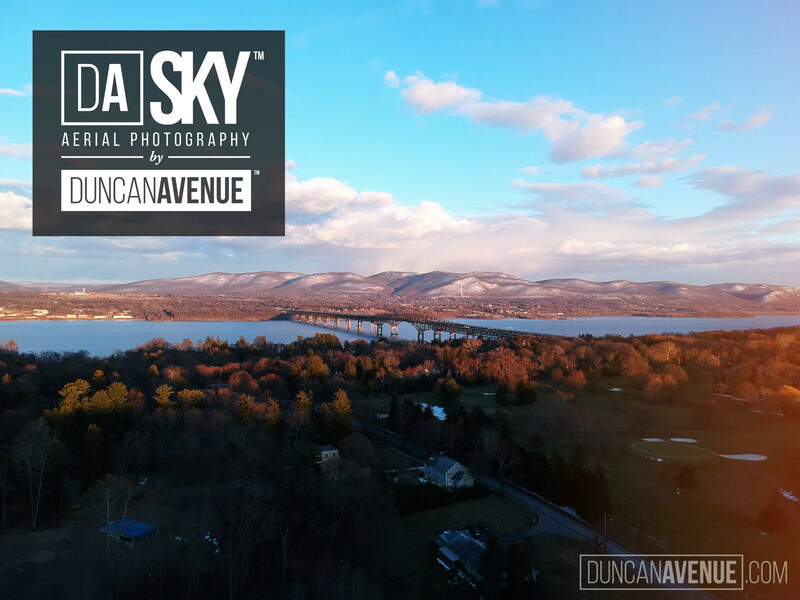 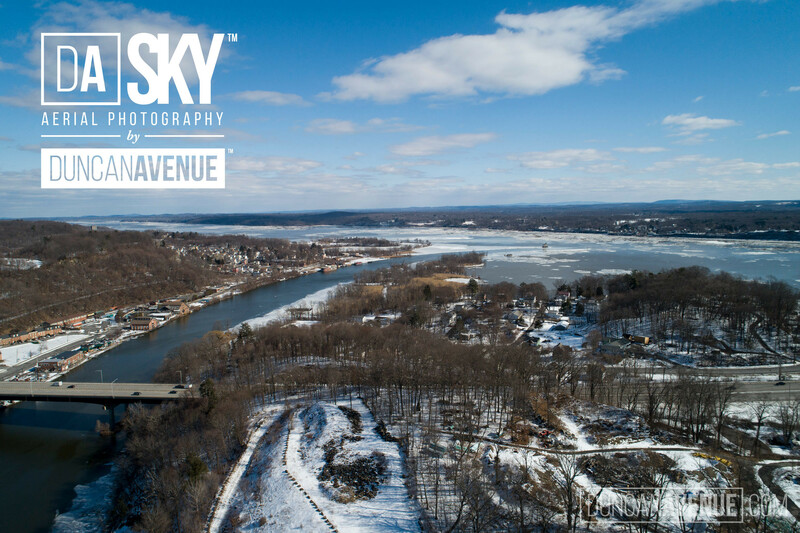 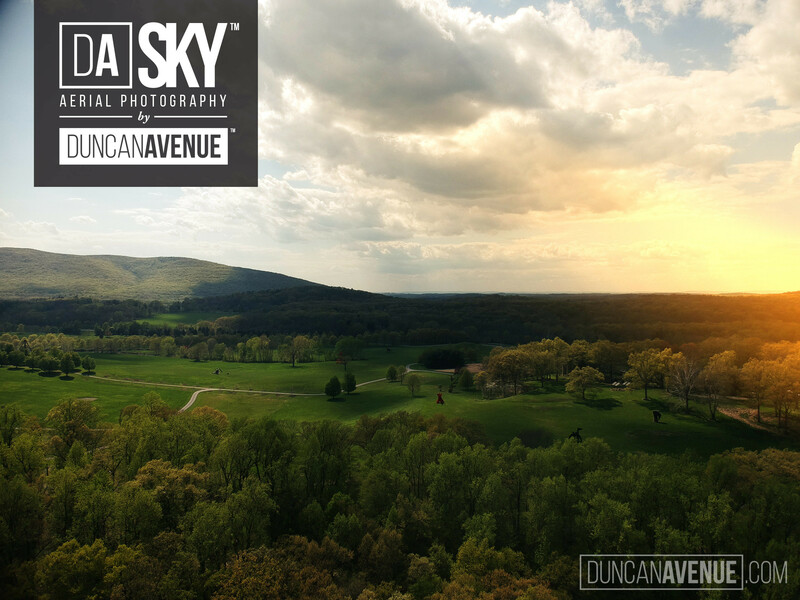 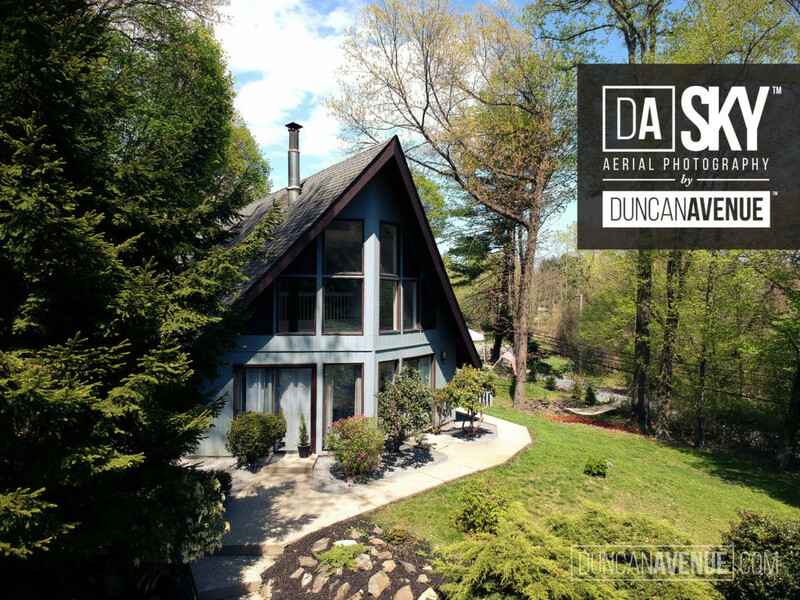 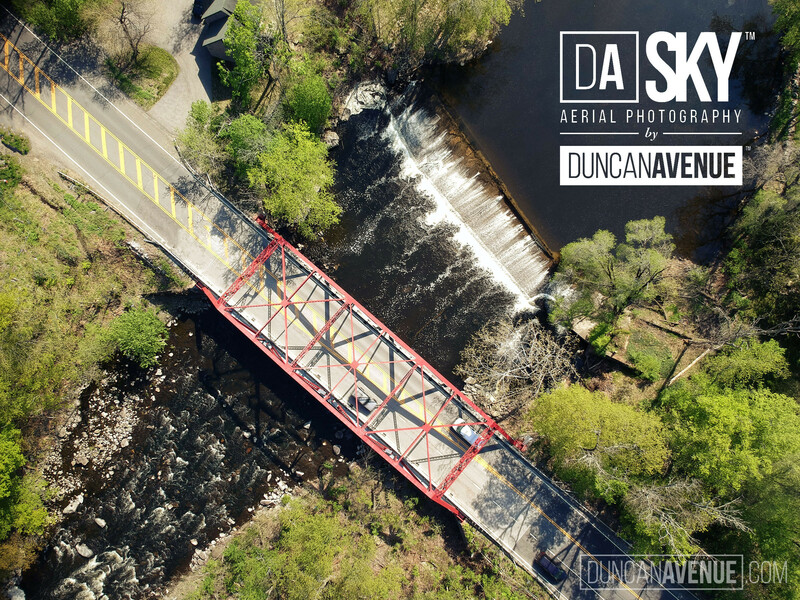 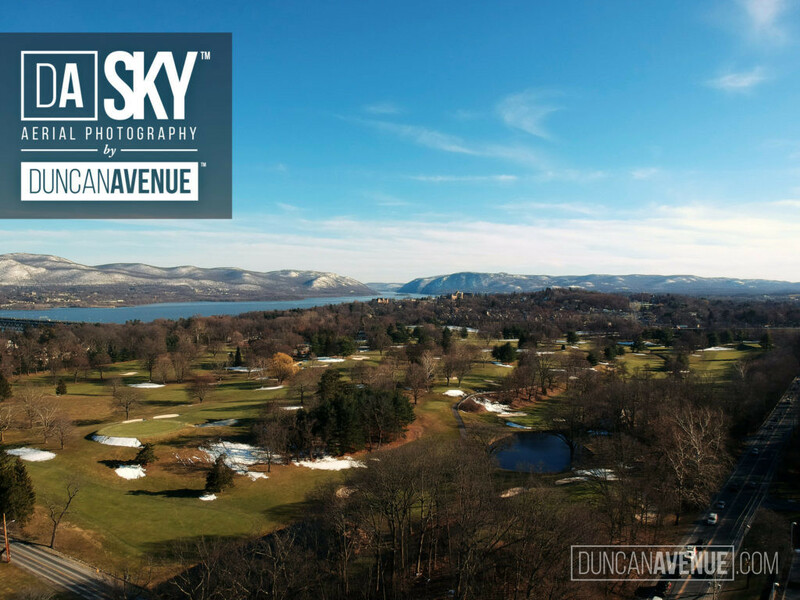 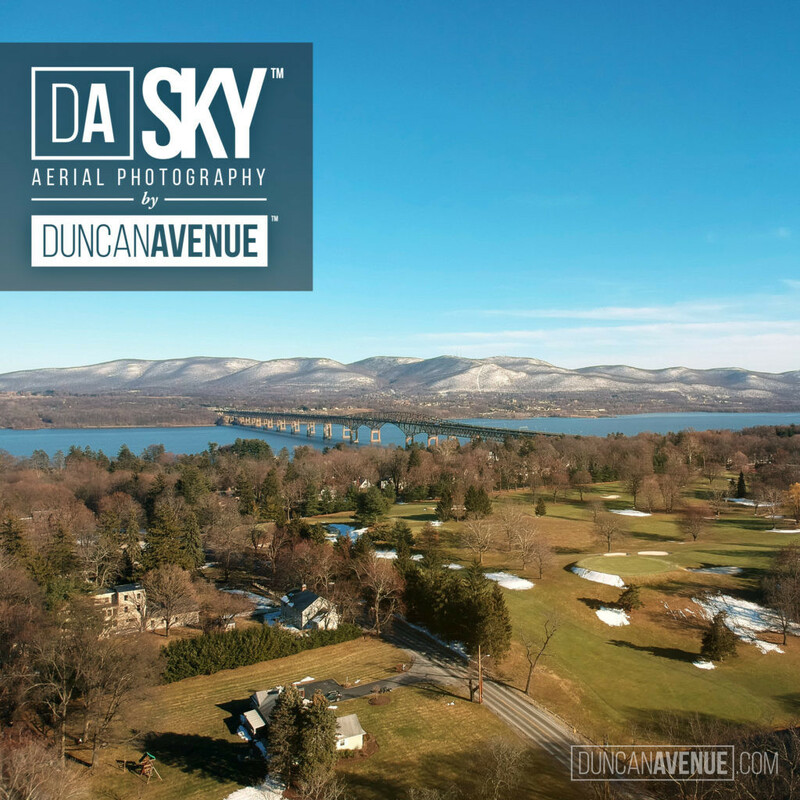 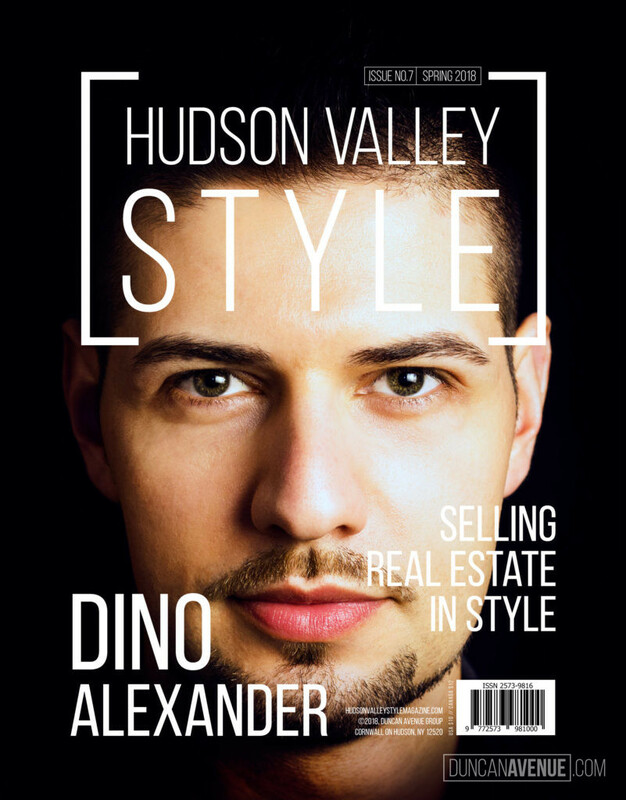 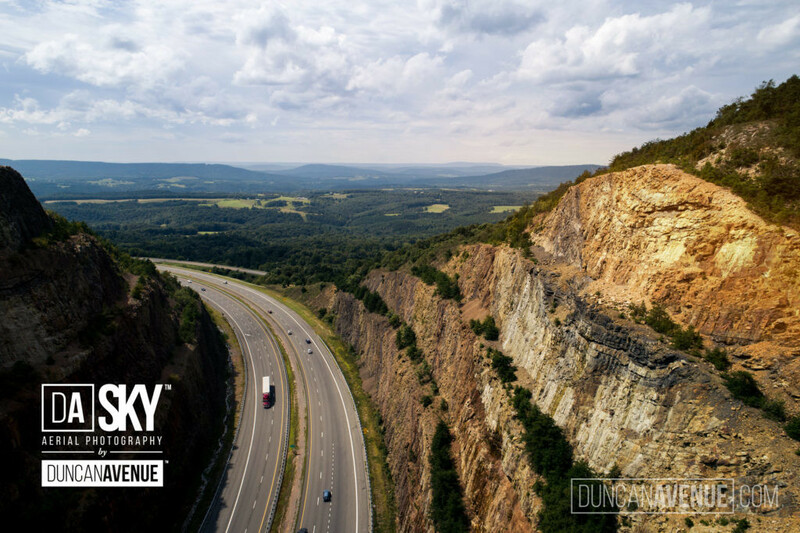 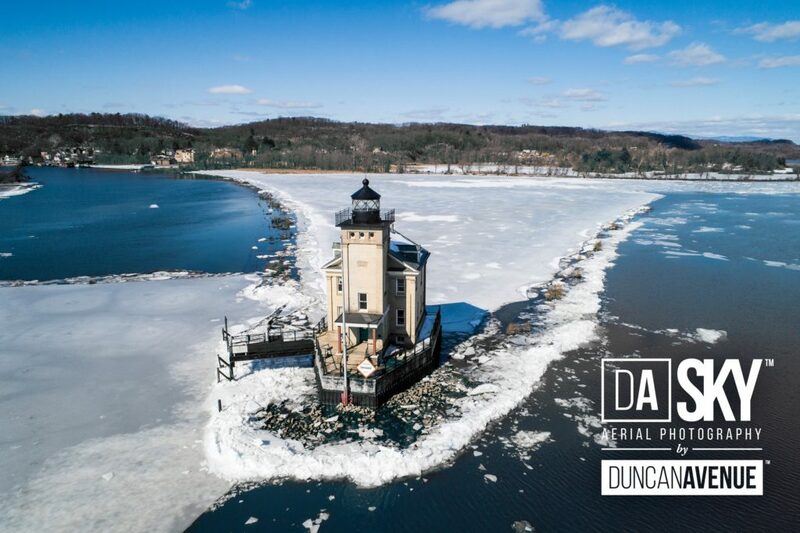 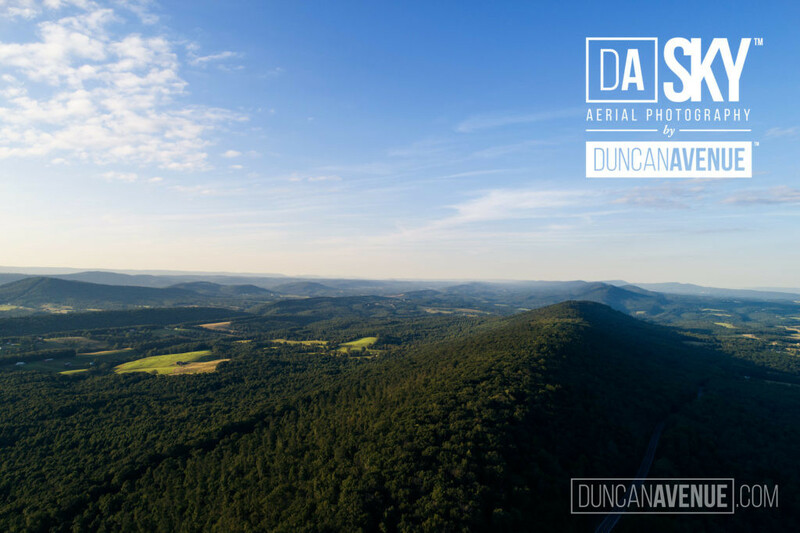 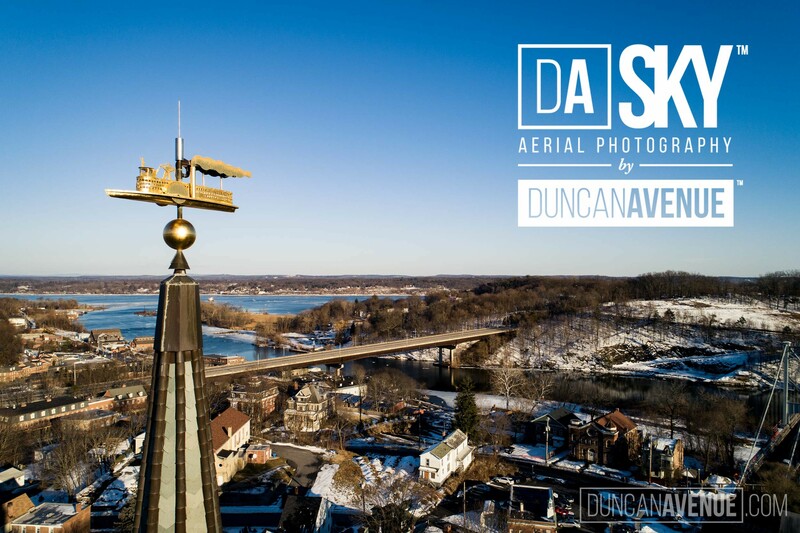 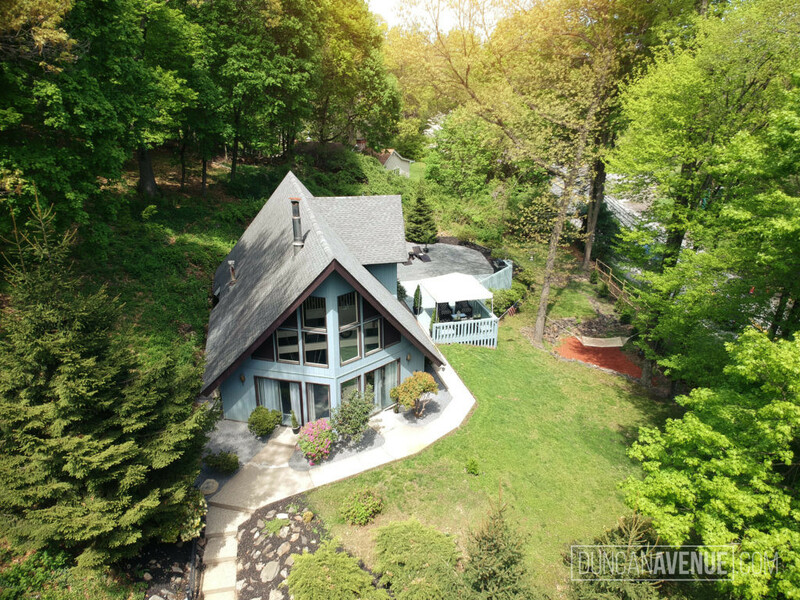 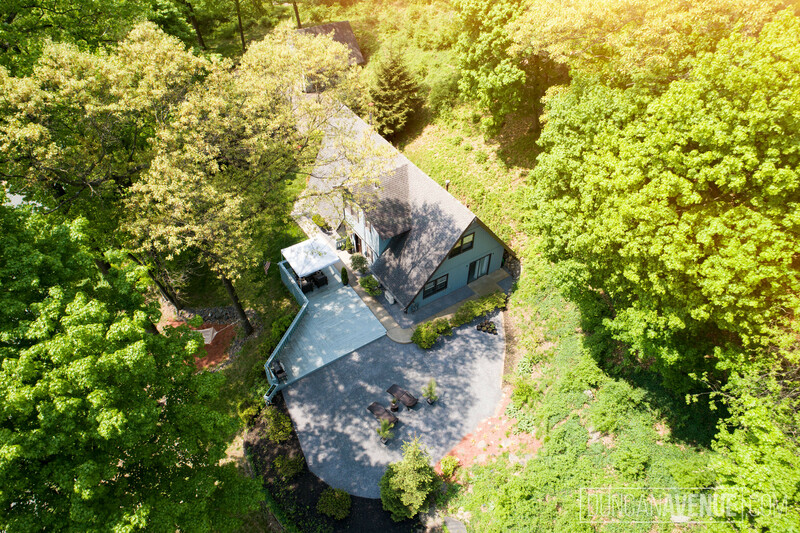 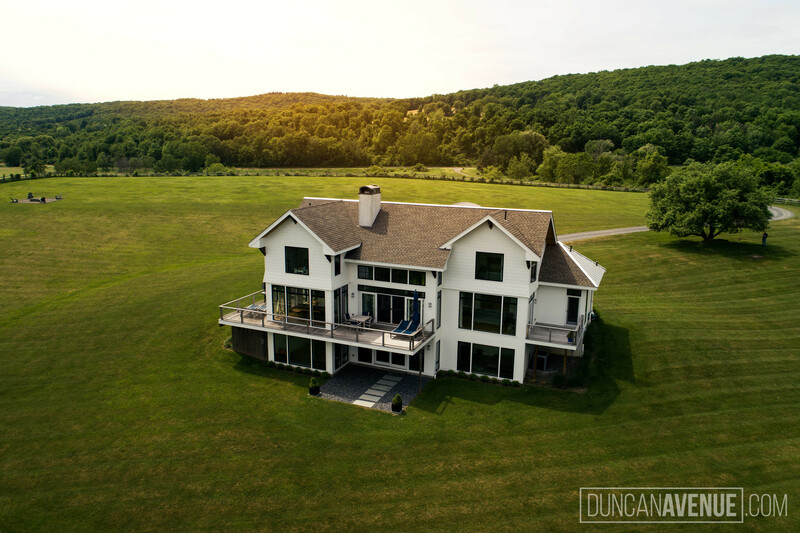 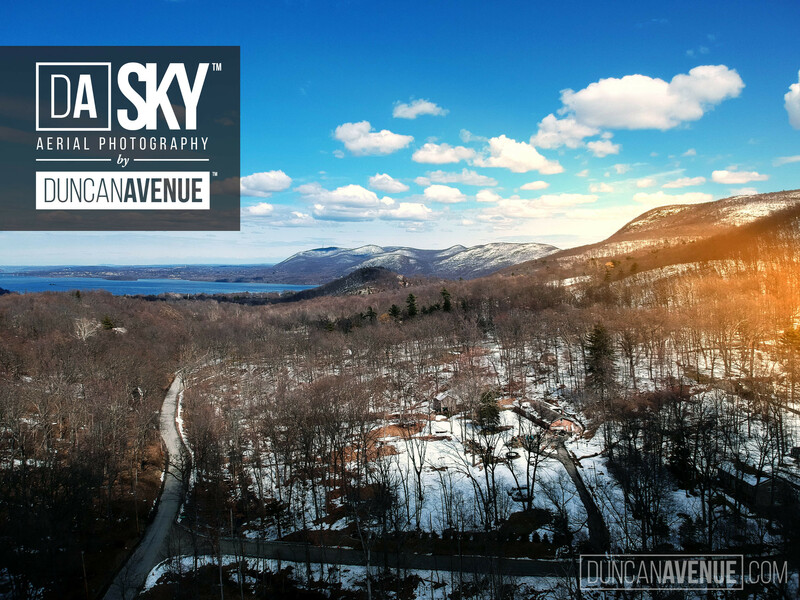 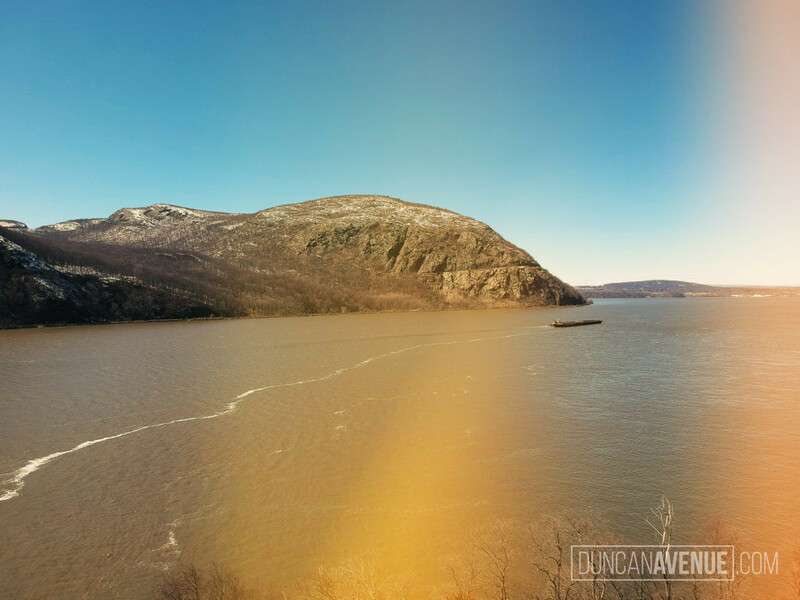 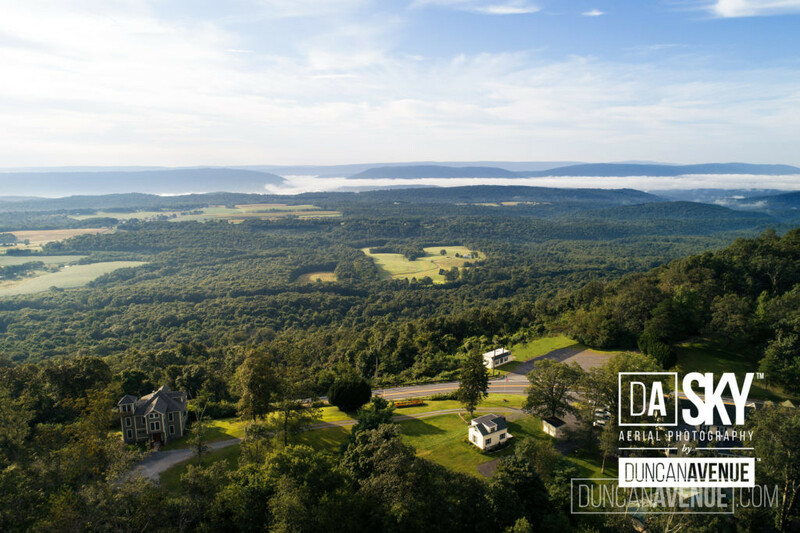 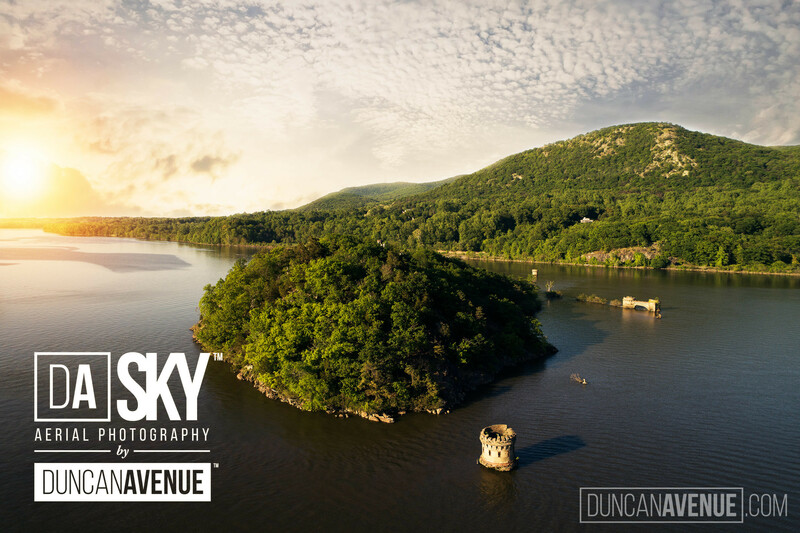 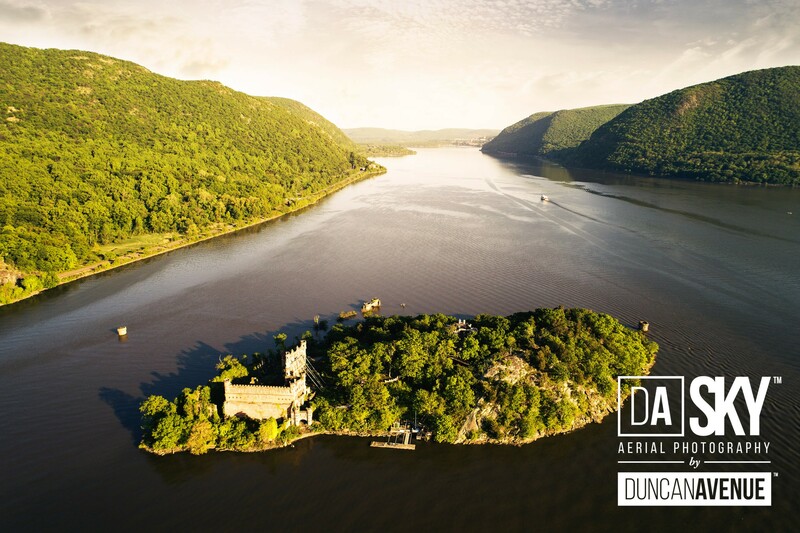 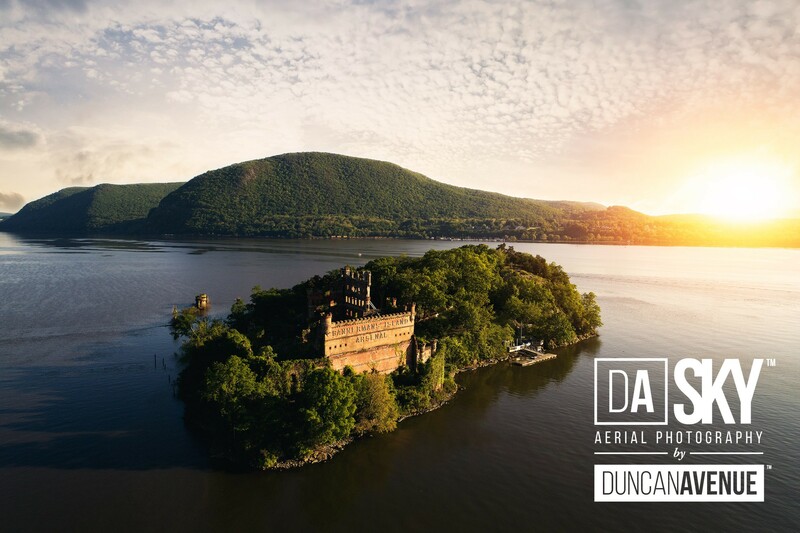 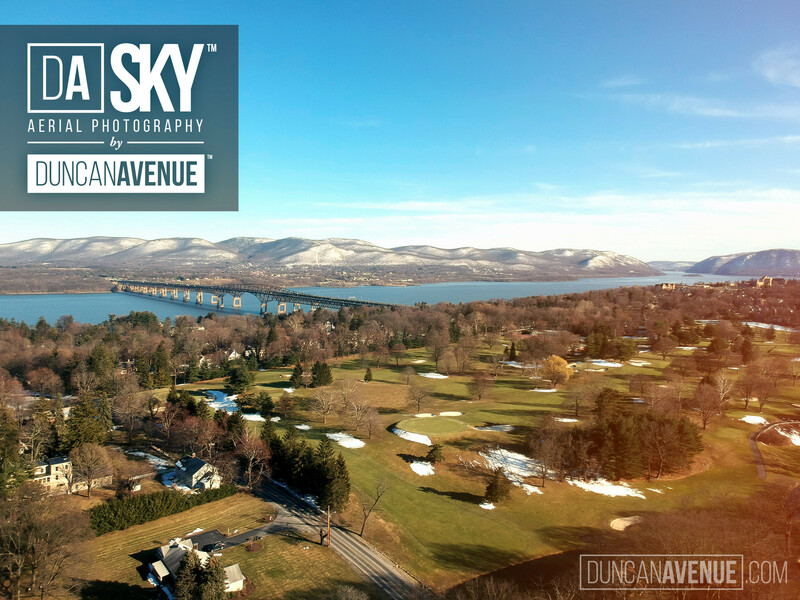 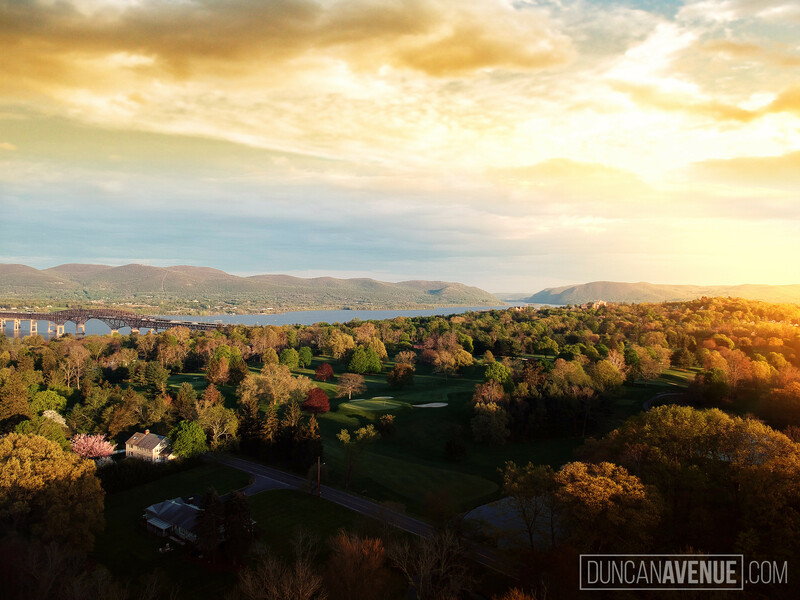 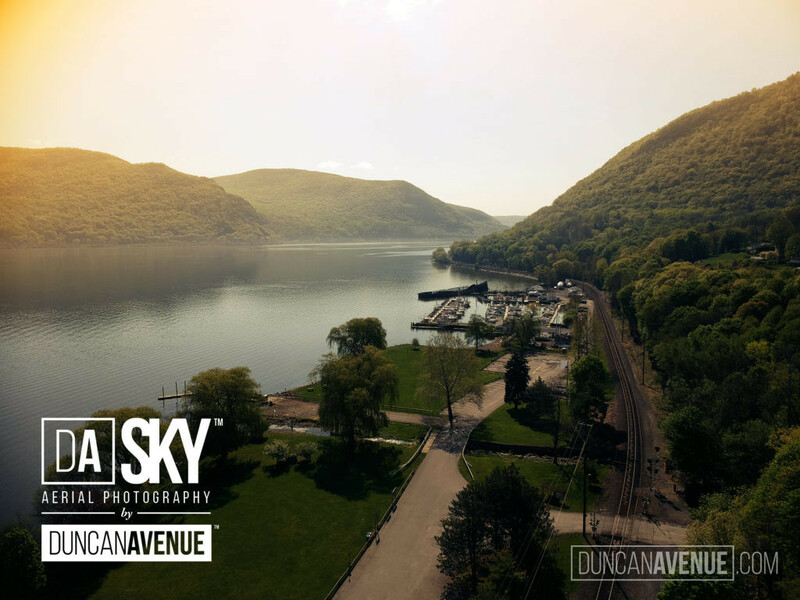 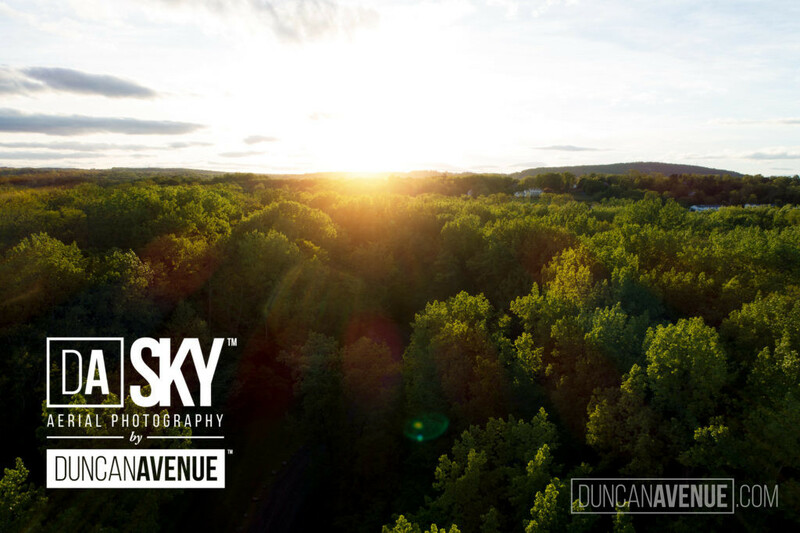 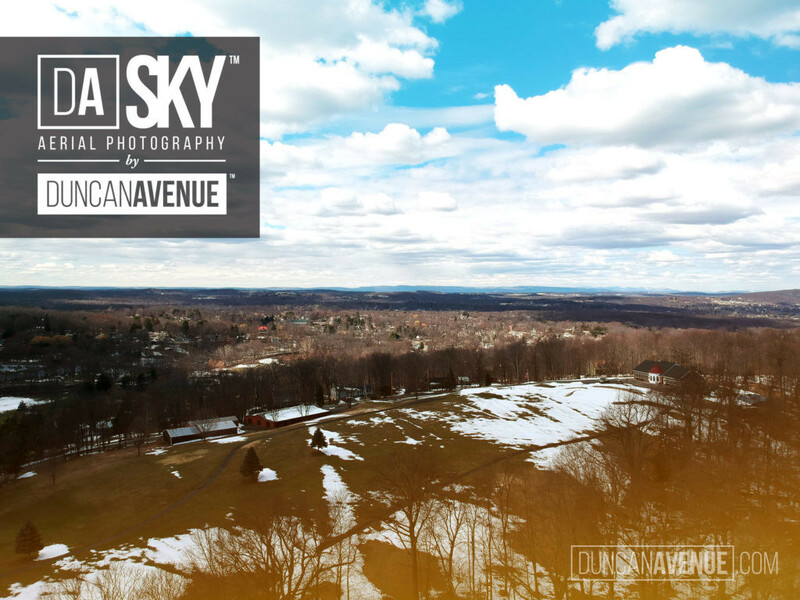 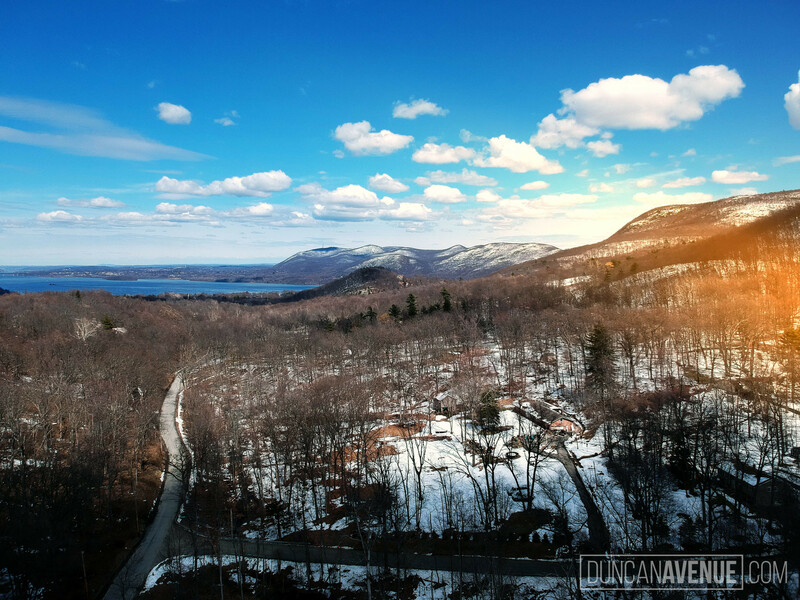 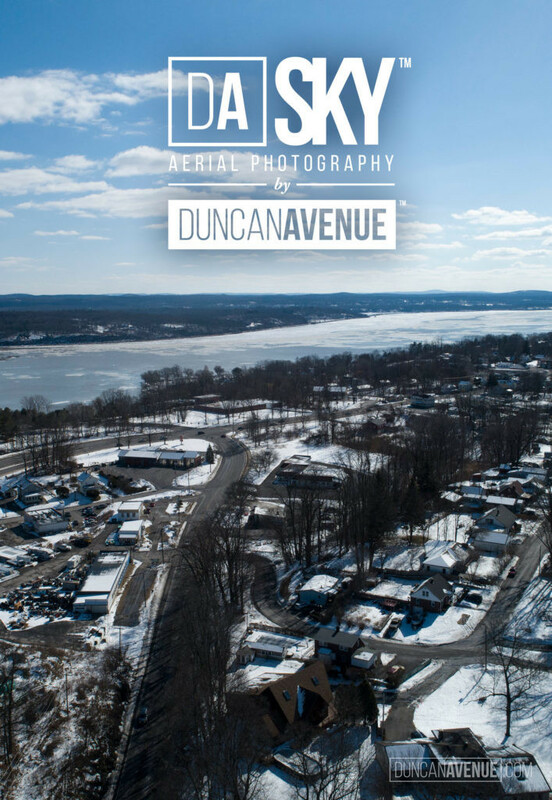 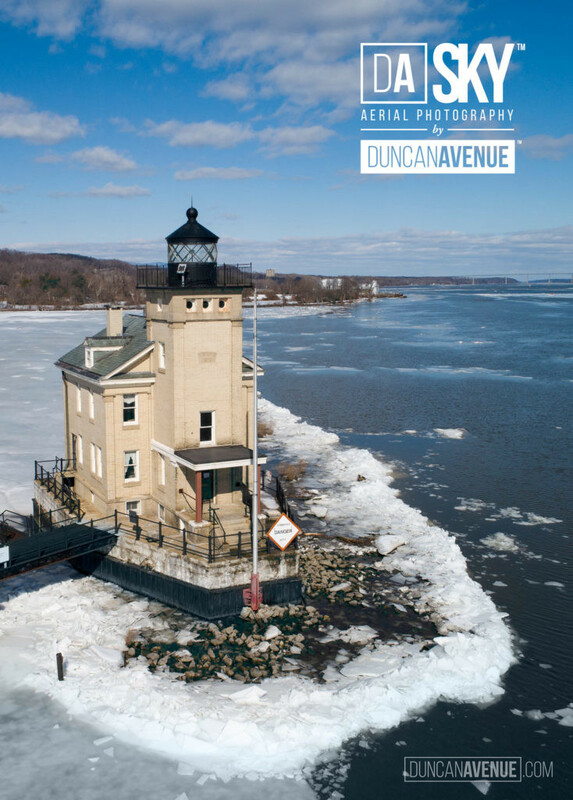 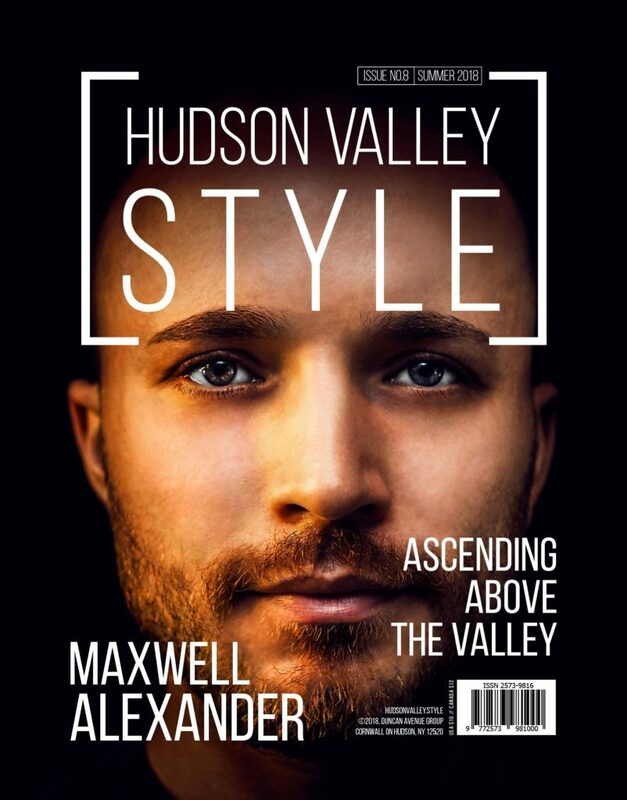 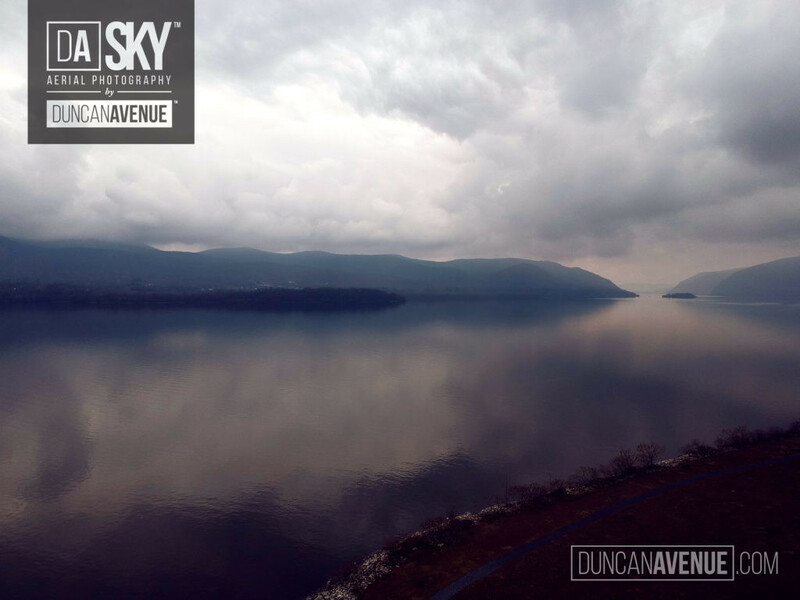 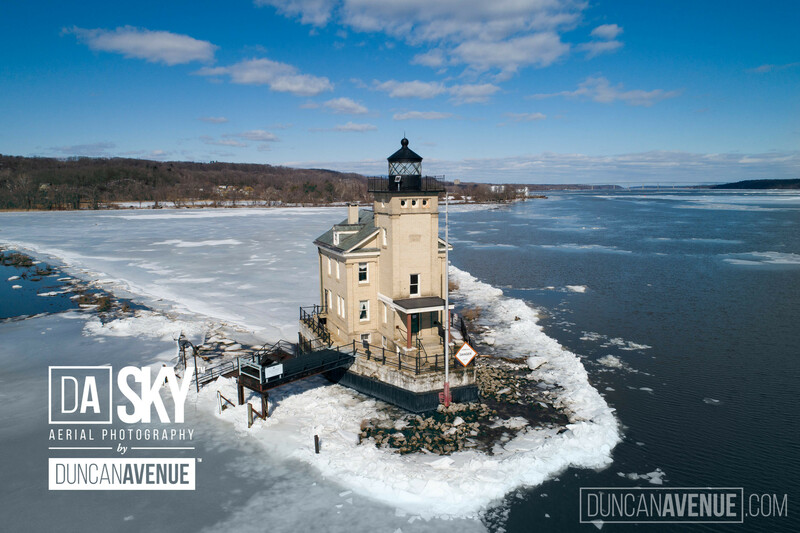 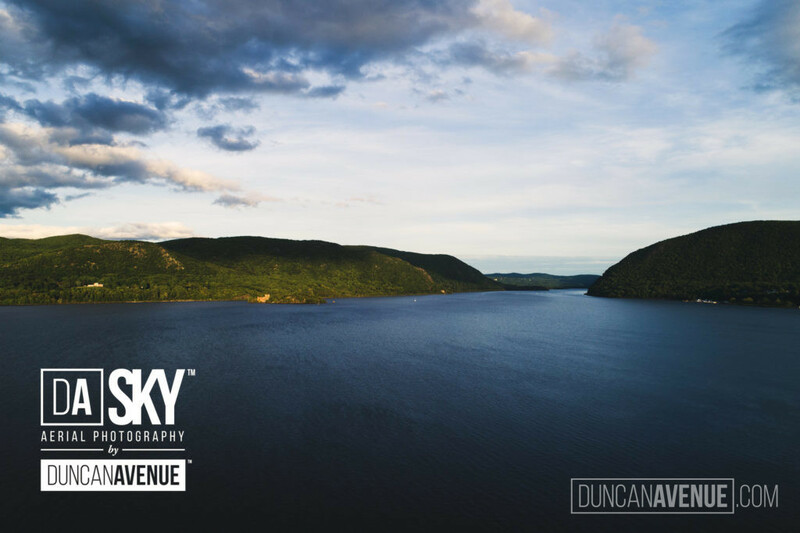 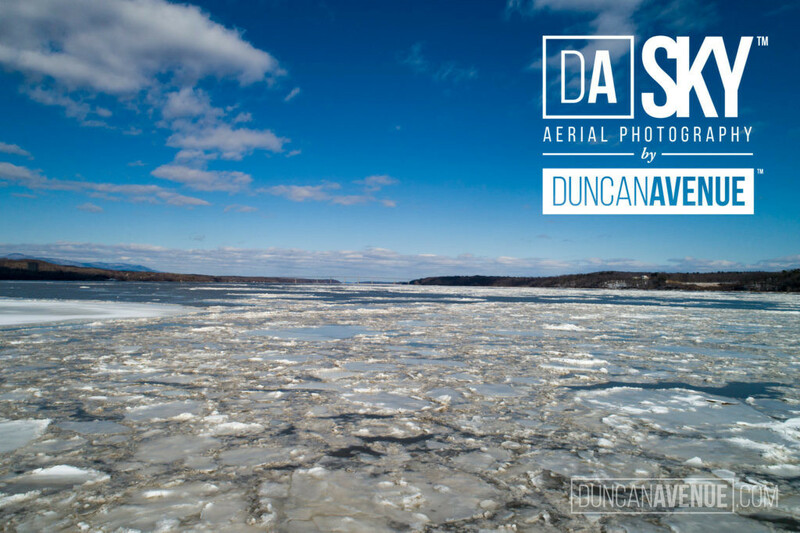 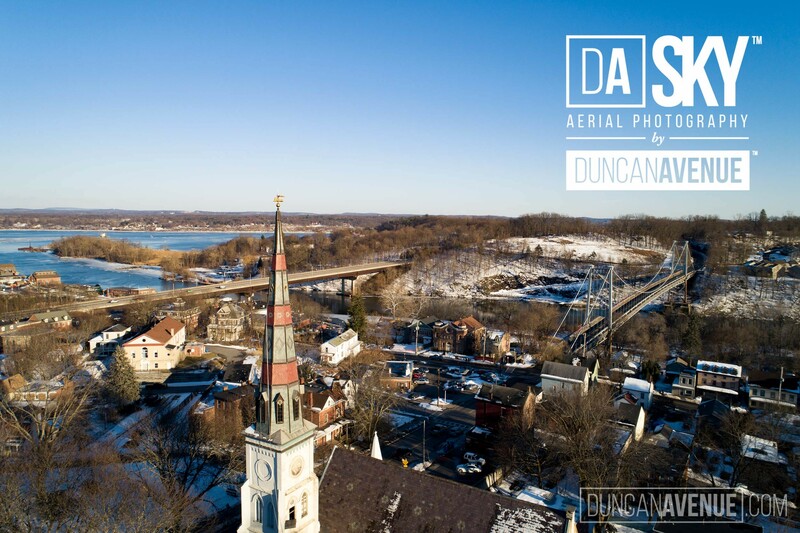 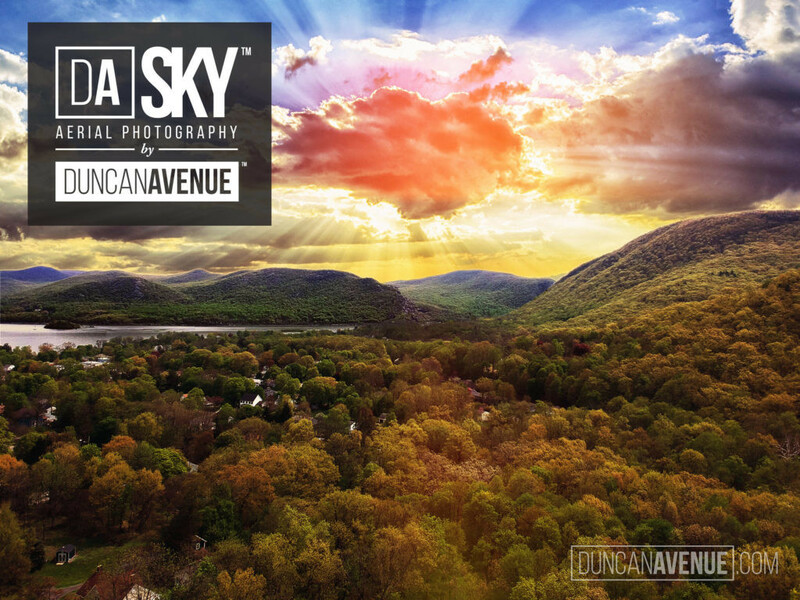 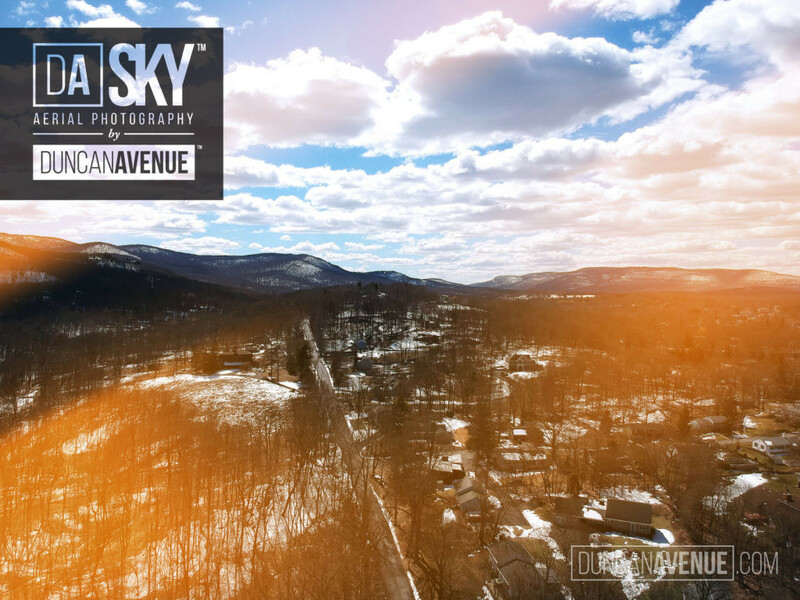 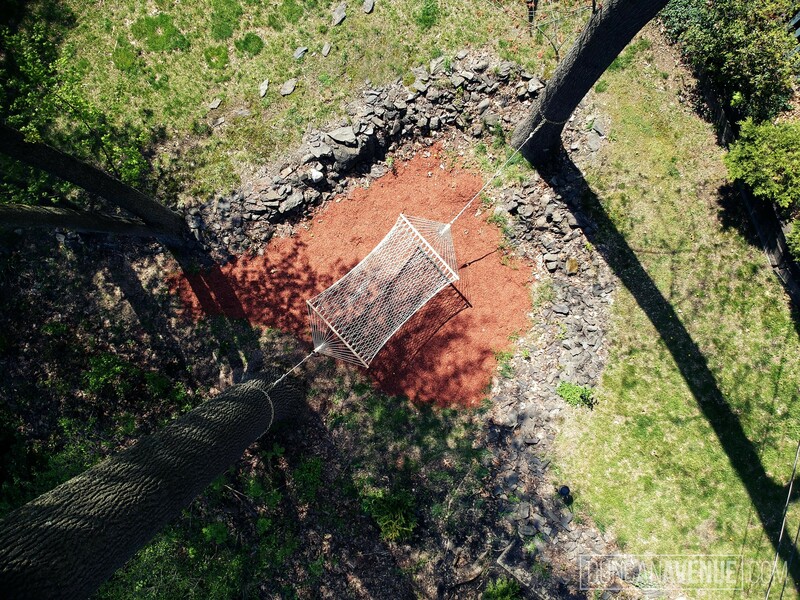 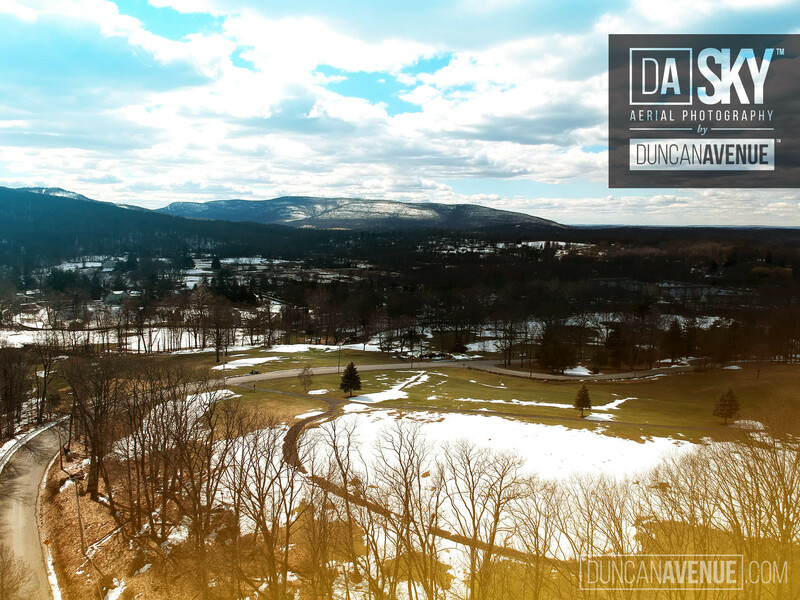 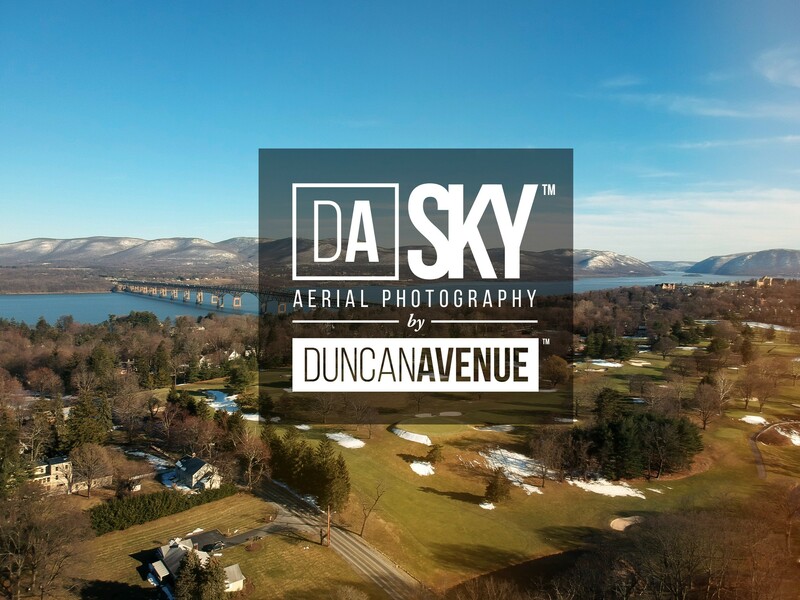 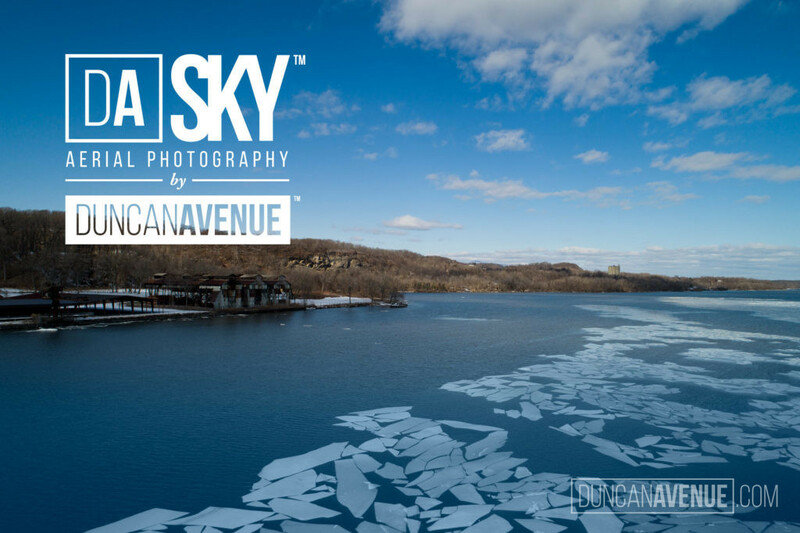 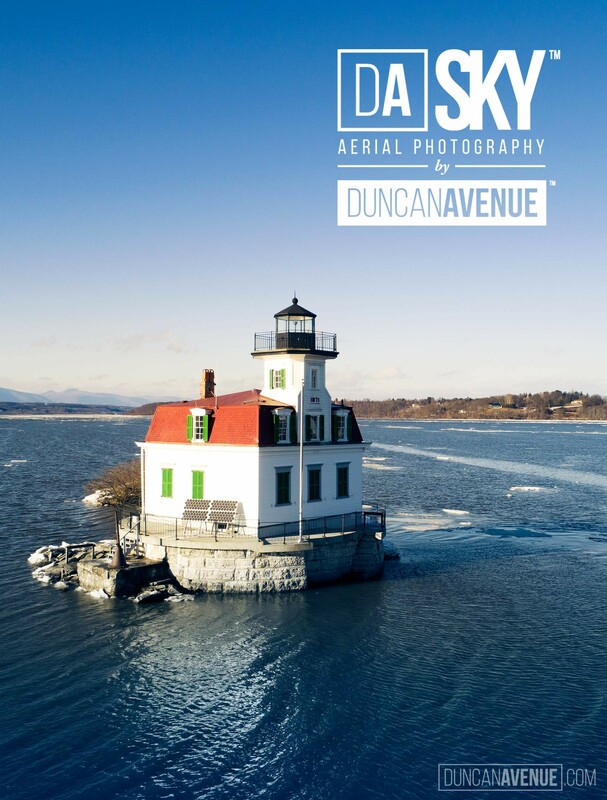 With the backdrop of the Hudson Valley, it is a prime location for aerial drone photography. 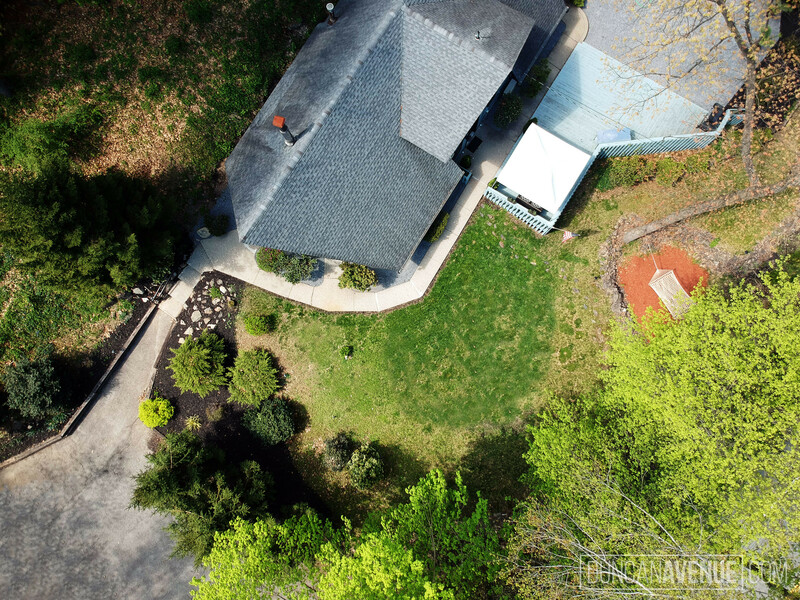 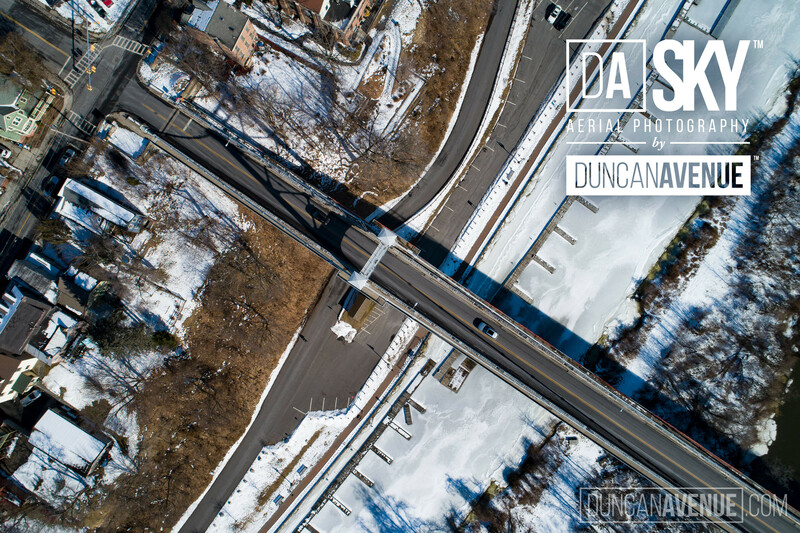 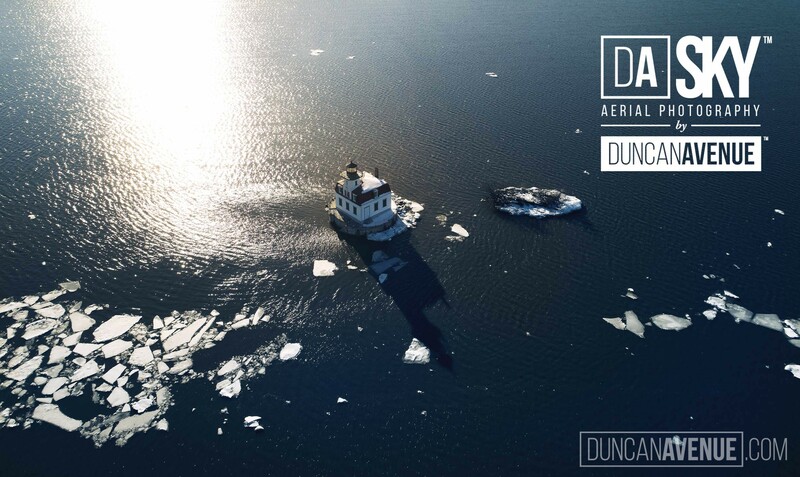 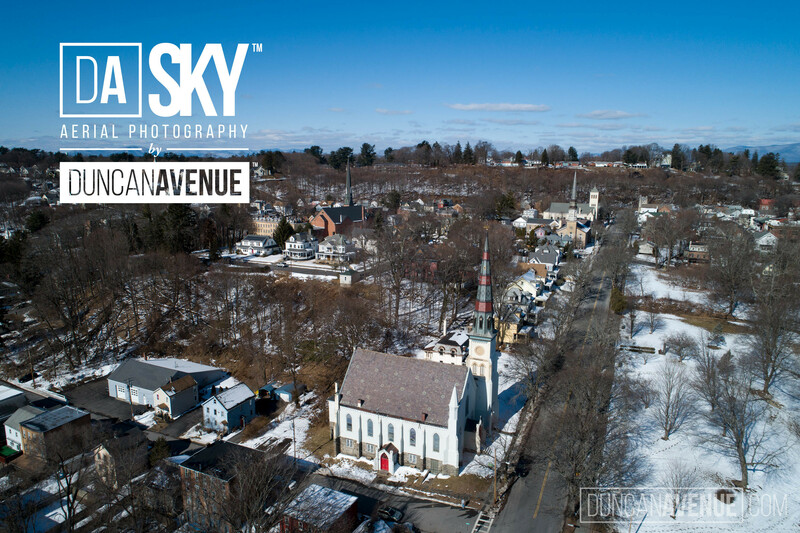 With years of experience, it is safe to say that we work diligently to make sure that our clients get the result they want out of their aerial photography and this is especially the case if they are trying to sell or market their property. 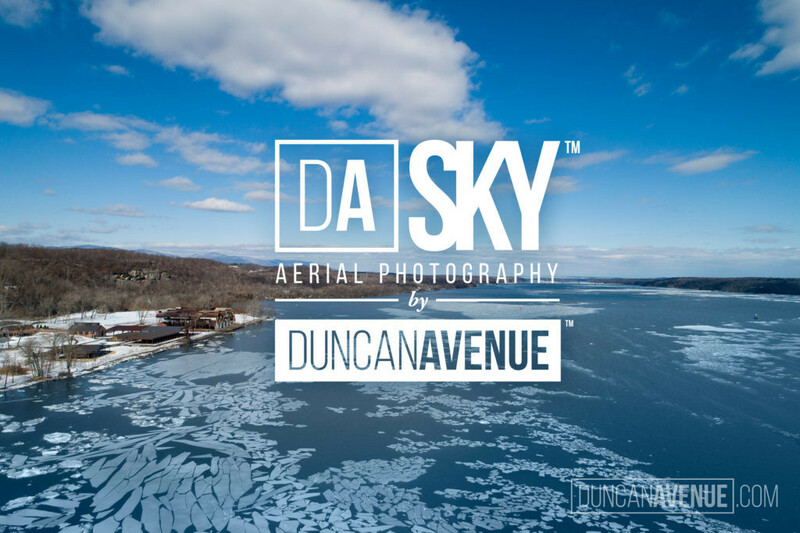 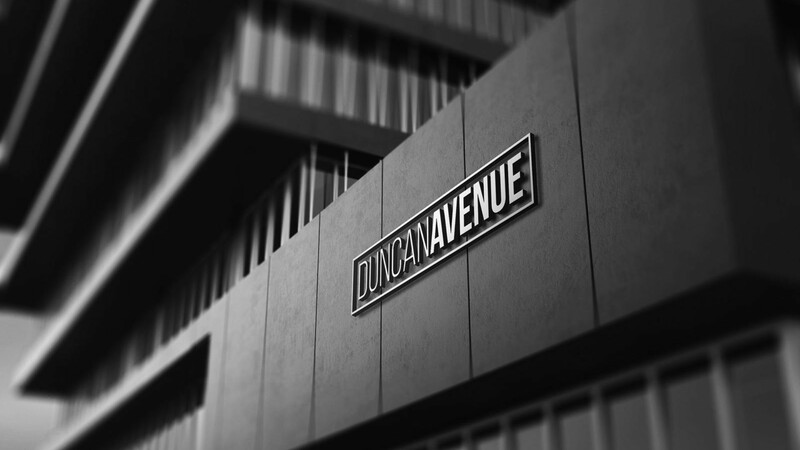 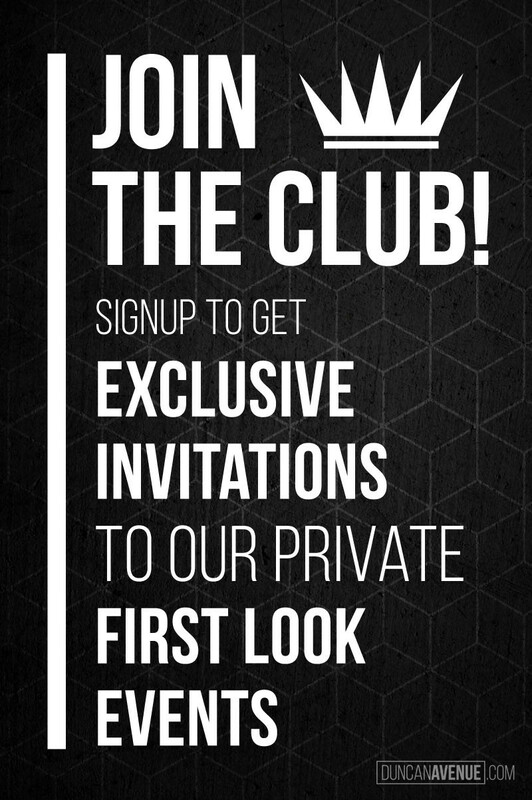 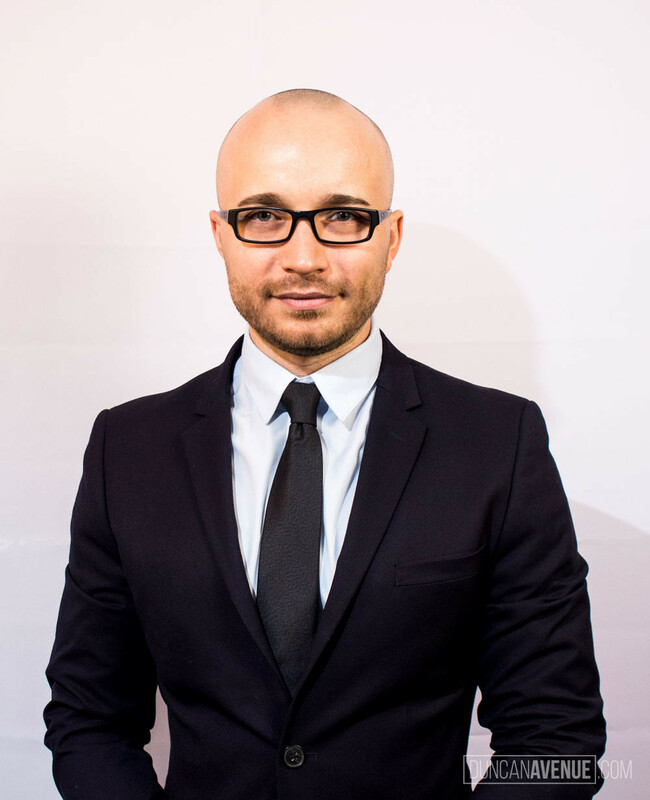 With breath-taking photographs and a friendly team who will work closely with you every single step of the way, you know that you can count on us to go that extra mile while also delivering remarkable and stylish photos that you never thought possible.